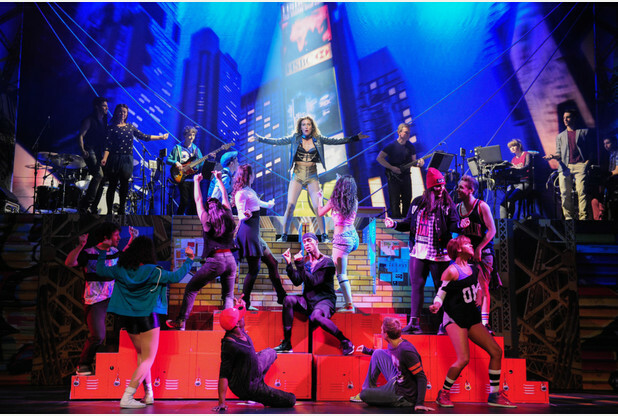 Based on the Oscar winning musical film and hugely successful TV series, Fame The Musical is coming to a nearby theatre in April. 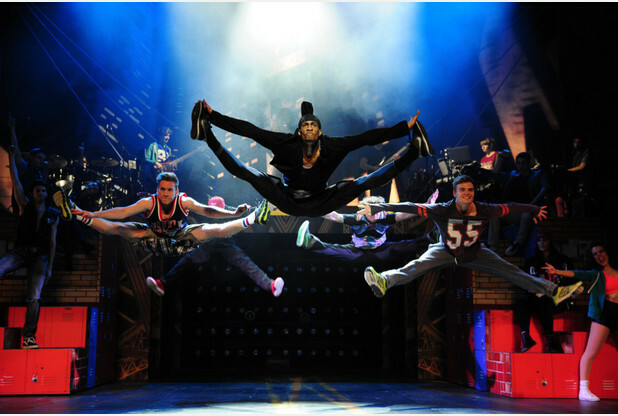 This exhilarating new production, being shown at the Regent Theatre, Newcastle, between Monday, April 28 and Saturday, May 3, will take guests on a hi-octane roller coaster ride through dizzy heights and crashing lows as a group of star-struck wannabes embark on their quest for the ultimate accolade – fame. Set in 2014 at the world famous High School for Performing Arts New York, young talented hopefuls undertake the journey of their lives. Ambition, triumph, heartbreak and romance conspire to steer them off course, and the pressure is too much for some. But, these kids are determined to live forever and Fame – the Musical is the feel-good sensation that you will never forget. Bursting with dynamic dance routines and unforgettable songs that have been re-envisioned for 2014 including Fame and Let’s Play a Love Scene, Fame - the Musical has enjoyed seven West End runs since premiering in the USA in 1988 and continues to be performed all over the world. A musical for a new generation, this production will feature a young, energetic cast fresh from drama school including Jodie Steele as Carmen Diaz, Harry Bleumenau as Schlomo Metzenbaum, Sarah Harlington as Serena Katz, Alex Jordan-Mills as Nick Piazza, Molly Stewart as Mabel Washington, Alex Thomas as Tyrone Jackson, Sasi Strallen as Iris Kelly, Joseph Giacone as Joe Vegas, John Canmore as Mr Scheinkopf, Alexandra Sarmiento as Grace ‘Lamchops’ Lamb, Ross Lee Fowkes as Goodman ‘Goody’ King, David Haydn as Mr Myers. The cast also includes Ryan Lee Seager, Aaron James, Farrah Abigail Hussain, Micha Richardson and Hannah Wilson. Further casting to be announced. Breathing new life into Fame – the Musical will be award winning director/choreographer Gary Lloyd whose credits include Thriller Live, 20th Century Boy, Flash Mob and The Story of Mark Bolan. Re-orchestrating the production for 2014 is Tom De Keyser. A dynamic design concept will come from Diego Pitarch. Tickets are now on sale and are available in person from the Regent Theatre box office, by calling 0844 871 7649 or visiting www.atgtickets.com/stoke.